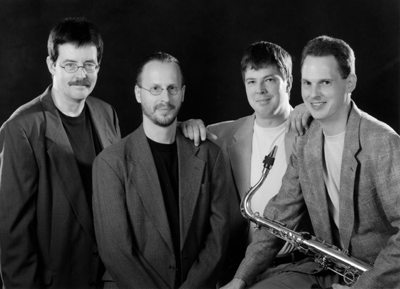 On Friday, November 13, at 7 p.m., Kansas City’s Doug Talley Quartet will grace the stage of the Robert Brown Theatre on Cowley College’s main campus in Ark City. The CC Singers and Cowley College Jazz Band will also perform, each presenting dynamic opening sets to kick off an exciting evening filled with the sounds of jazz. The Cowley College Jazz Initiative was established in January 2015 with funding from a grant awarded by the V.J. Wilkins Foundation. The November 13 concert marks the Jazz Initiative’s first major effort to present an award winning, nationally recognized jazz artist on the Cowley stage. In advance of the evening concert members of the Doug Talley Quartet, along with Cowley faculty members and other guest artists, will provide a full day of hands on clinics and workshops which will include Cowley music students as well as area high school students. Fleig said the clinics have been advertised to local and area high school students as a day in the “Jazz Lab”. Students already registered include members of the Ark City High School Jazz Band as well as students from the Wellington High School band program. 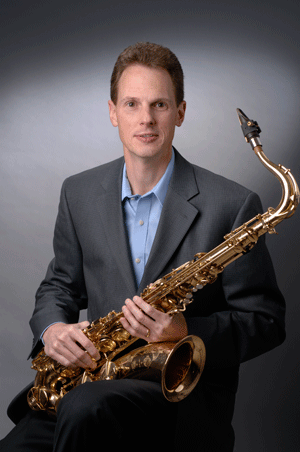 Tickets for the Doug Talley Quartet concert go on sale on Friday, October 16. General admission tickets are $5, tickets for seniors are $3, and all students get in free. Tickets may be purchased online at www.cowley.edu/boxoffice or in the Brown Center box office during regular business hours. Student tickets may be picked up in person during regular box office hours or at the door the night of the performance. For questions, please contact Josh Fleig, director of instrumental music, at 620-441-5317.